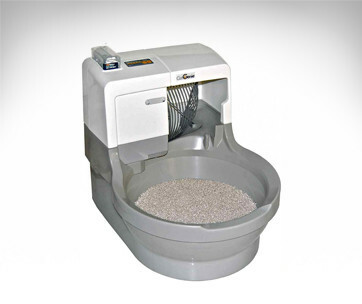 If you’re on the lookout for a really outstanding, unique, and a masterpiece of a litter box creation, then you’d have to consider the IRIS. 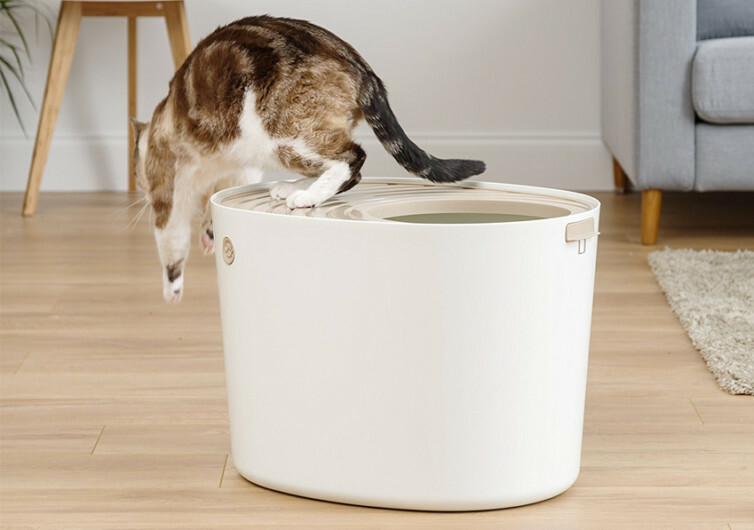 This top entry litter box is not only an ingenious way of creating a rather small yet private space for your kitty to do its thing it’s also elegantly designed following the principles of contemporary works of art. The off-center top opening is adorned by a grooved lid with concentric rings that create a ripple-like effect emanating from the hole towards the edge of the IRIS. 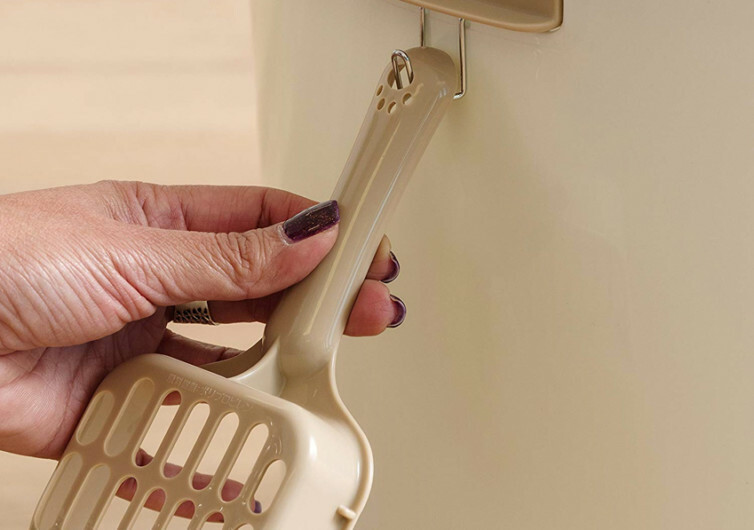 It’s a visual spectacle, something that people visiting your home will not have any qualms talking about. Yet these concentric rings actually do serve a purpose. 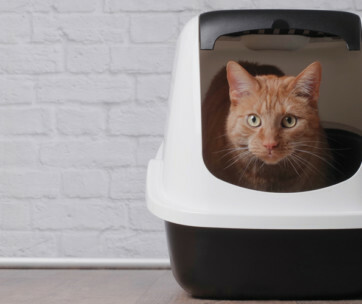 They allow your cat to safely land on the platform as it enters into its private commode. 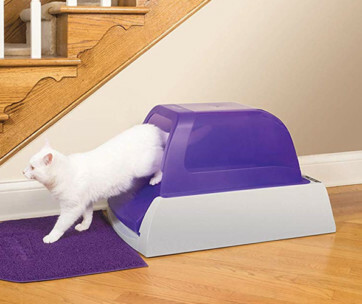 The same mechanism allows your kitty to have a surface to jump onto from its restroom prior to getting onto your floor. 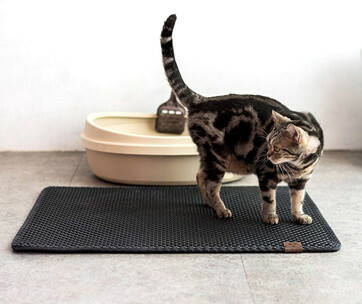 The grooves also help remove litter from your kitty’s paws, minimizing tracking on your floor. About 14 inches high your cat should have no problems getting onto the top of the IRIS. 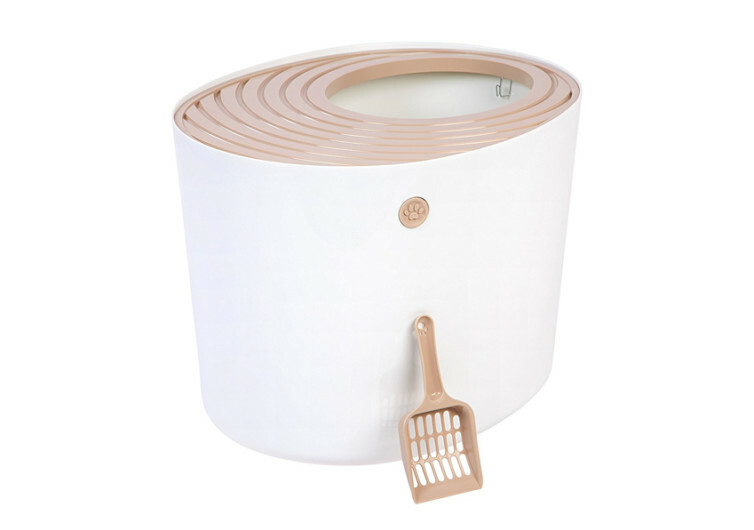 It’s not a perfect cylinder, however, more of the oval type. 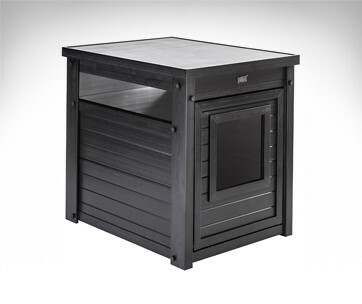 This might have the tendency to be toppled over especially along its wider section. 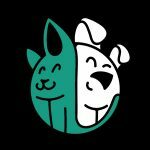 Nevertheless, the IRIS’s unique construction gives it stability regardless of how heavy your tabby can be. 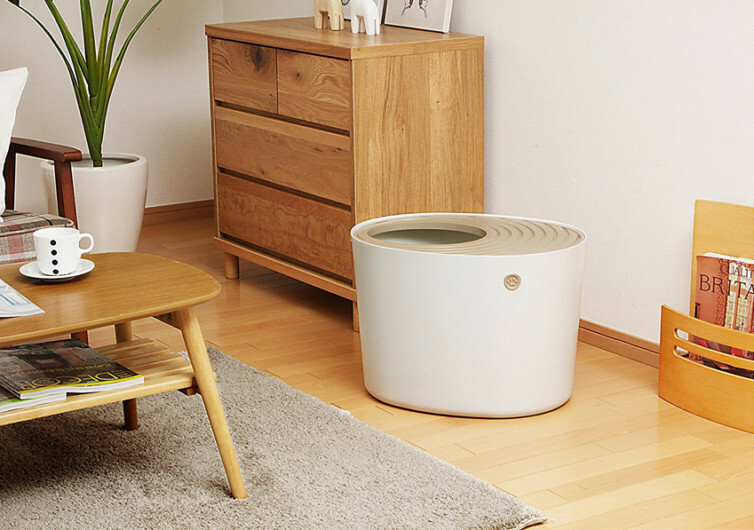 With its modern contemporary look, the IRIS can easily blend into most interior décors. 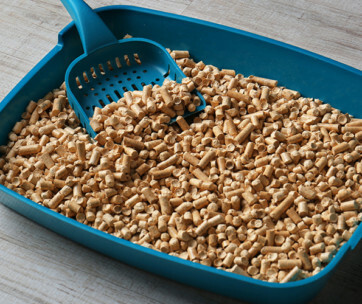 Unlike conventional litter boxes you won’t have any issues placing several of these babies in every corner of your house especially so that it comes in a bevy of colors. 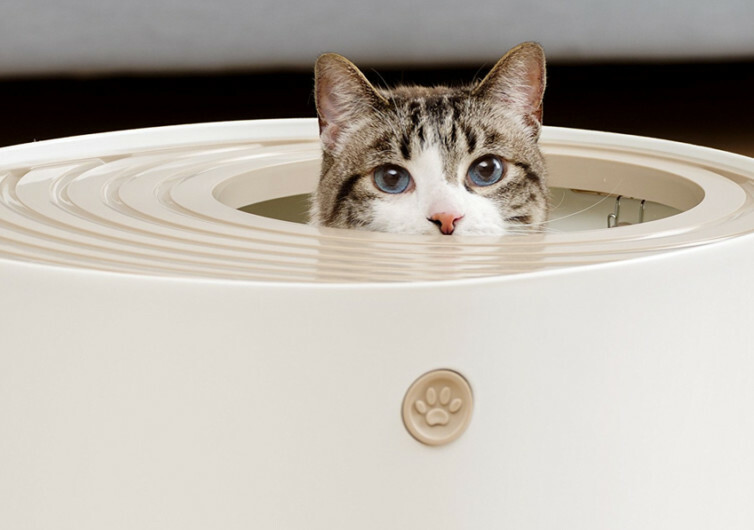 The IRIS is a den-like commode to give your pet the privacy it needs when having to go. It’s elegant, stylish, and a true work of art.